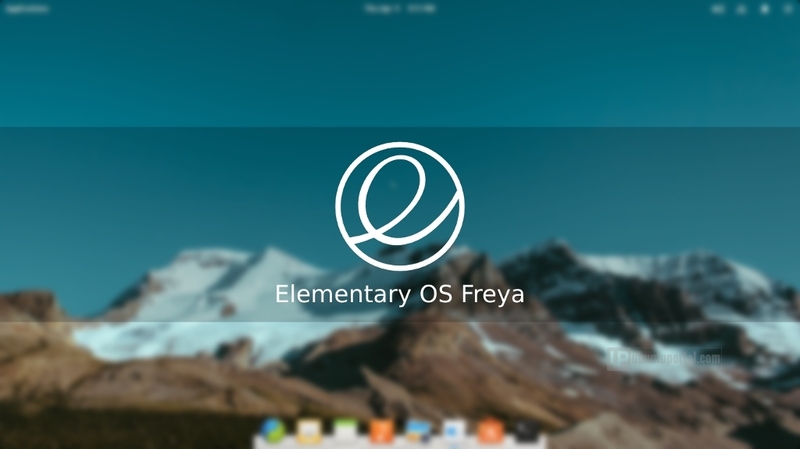 Based on Ubuntu 14.04 LTS and uses pantheon as the main desktop environment, Elementary OS freya delivers great new features, dozen of improvements, bugfixes, better documentation, updated applications from upstream, and many other goodies that will make your desktop a delight to use every day. 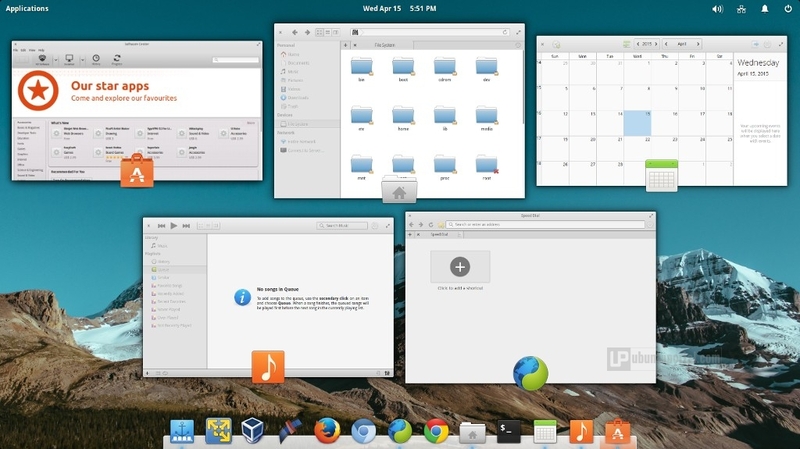 Here’s everything you’ll find in the stable version of Elementary OS Freya. 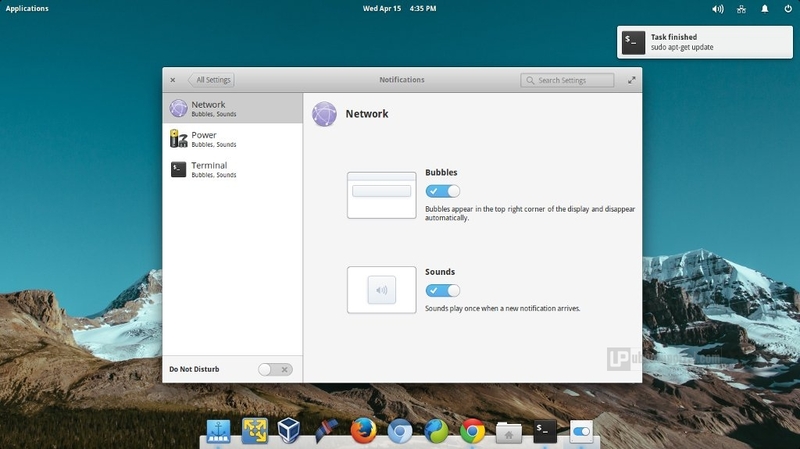 The most interesting features added with elementary OS Freya is a new notification system. The notifications are interactive and it can be dismissed from notification setting in elementary system setting by activated the “Do not disturb” mode for completely turning off the notifications, from there you can also enable or disable the notification bubbles and sounds. Wing Panel is mostly transparent and you can see the background wallpaper beneath it. When your applications in maximaze mode, date, time and other panel indicators are always visible, the top panel goes opaque and changes its color to black so that the panel indicators are easily visible. Slingshot menu added support for quicklist allowing the user to quickly access some functionality of the related application, drag-and-drop from search, and it also improves the research that also includes the ability to perform mathematical calculations directly from the search bar, without invoking the calculator. Multitasking View added in the plank that gives you a quick view of all the running applications. 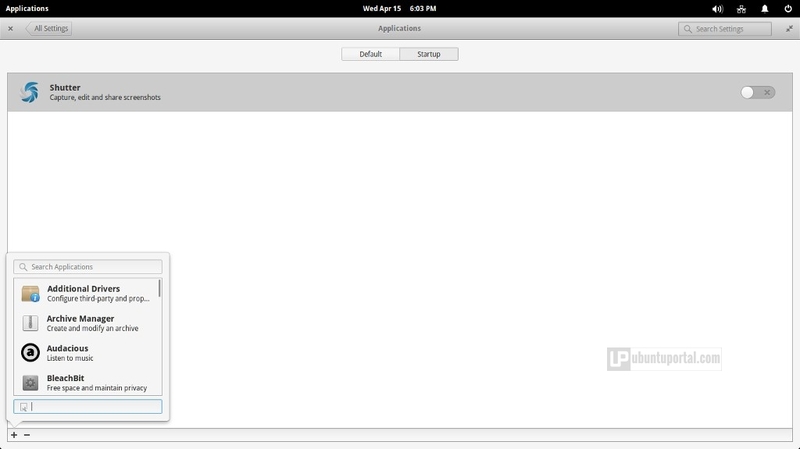 It can accessible via the key combination SUPER + W.
Workspace get better interface. 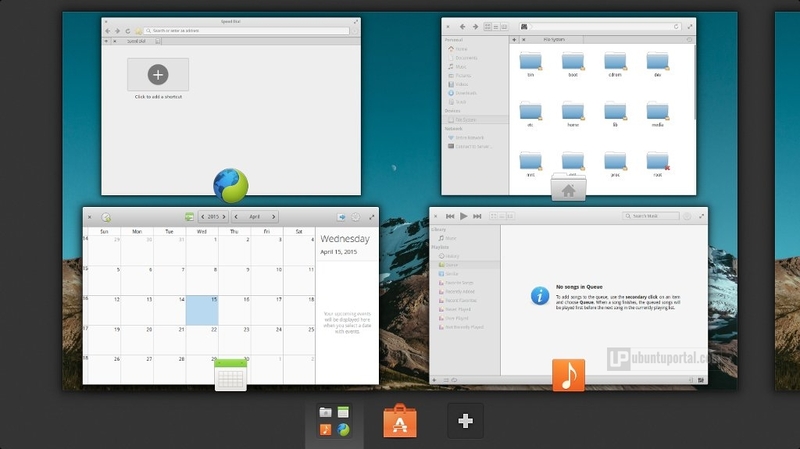 You can create new workspaces and change between the workspaces, also can drag and drop the running applications to other workspace. It can accessible via the key combination SUPER + S.
System Settings also brings you the option of easily managing the start up applications. 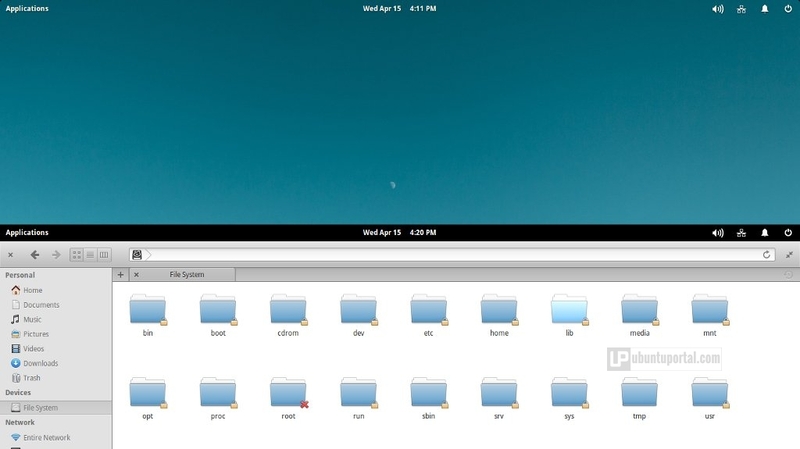 You can see the applications that run at start up, remove them and also add new applications to run at each boot. Online account has been updated with new user interface. 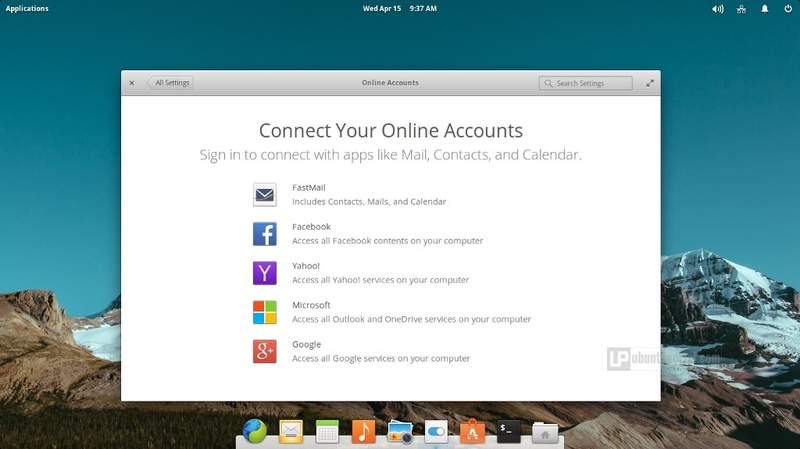 with this features you can add your online accounts such as Google, Facebook, Yahoo, Microsoft etc. 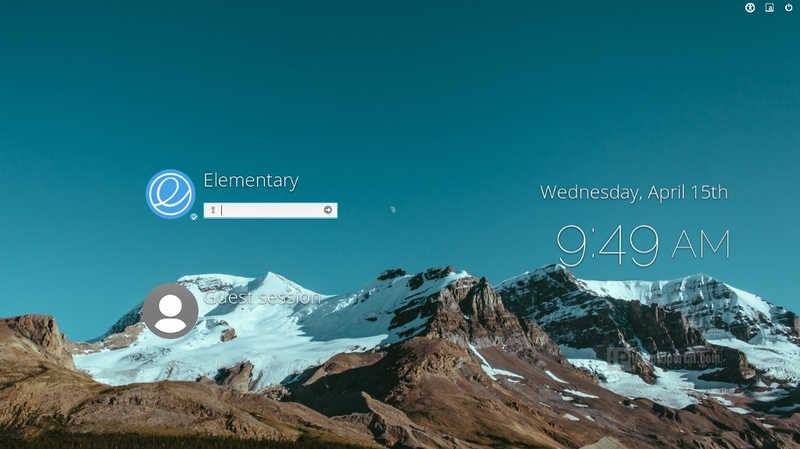 Elementary OS freya login and lock screen is pretty much what you’d expect: it’s got a picture that used as background on your desktop along with a few little information, like date and time in the right side which looks quite elegant. 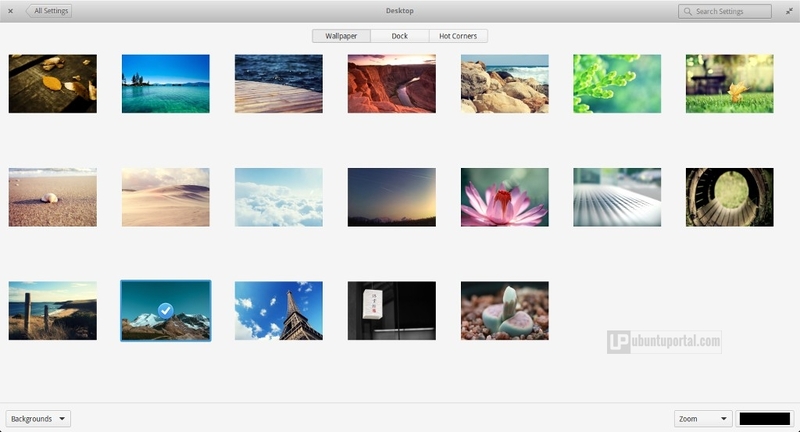 Along with these cool features, Elementary OS freya also comes with other features we’ve come to know. 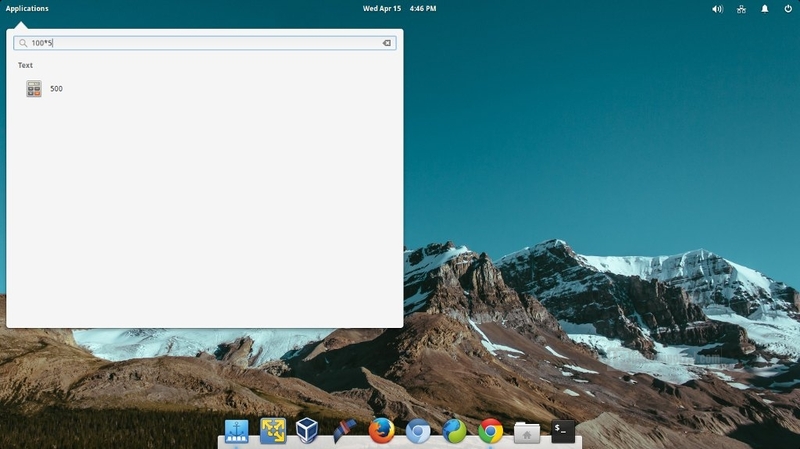 An updated software stack including Linux 3.16, Gtk 3.14, and Vala 0.26, UEFI support, A new captive portal assistant to make connecting to public WiFi easier, Better emoji support & drop-in replacements for Microsoft Core fonts for the web.